There are 21 reviews of Scent. Smells like a clear hand soap in the opening. The drydown is a pleasant, clean amber, nothing special. The whole thing is very light and airy. Not much projection ever but it does last on your skin all day. A light airy almost invisible fragrance. Light amber, light sweetness, Poor projection, fair longevity, Not impressed at all. The amber is at the core of this creation, but is is unusual in that it is a light and pleasant amber; warm but quite restrained. On my skin it lacks any darkness, harshness or smokiness, and I do not get any incense either, unlike in many other amber-centric products. In the drydown the floral side breaks through, with hibiscus, frangipani and whiffs of samphire on me. At times a very discrete jasmine is hovering in the background. All this is accompanied by an overarching veil of a tea impression; think slightly milky darjeeling that is mildly sweetened. Towards the end the floral basket moves into the foreground and peters out gradually. I get soft sillage, adequate projection and eight hours of longevity. Amongst the amber-dominated fragrances, this is one of the more unobtrusive one. 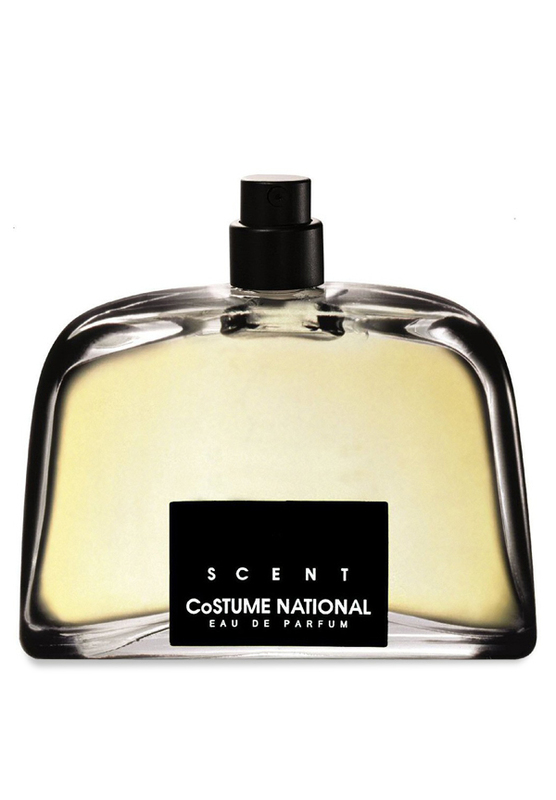 Perfect for a warm and sunny autumn day, its restrained nature makes it a good choice if one wants to wear and amber scent to the office. Very pleasant; a bit lacking vibrancy and vividness at times. 3/5. A whiter, lighter, more delicate version of Scent Intense, with a more floral-linen soul and less darker contrasts, less warm-sticky ambery woods. Personally I prefer the Intense version (so basically my same review for that applies here too), as it sounds more interesting, fascinating and "stereo", but this may be a good lighter and more luminous alternative. i do enjoy although a bit feminine. very long lasting jasmine with a toch of amber in the drydown. the jasmine lasts and lasts which makes this one a great night scent but not as sweet as you would think. the amber is very toned down,very minimum sweetness but more of a floral scent than oriental.. i blind bought mine and will have it for awhile. There are no member images of Scent yet. Why not be the first?